A new book is designed to help readers feel at home with diabetes meal planning. 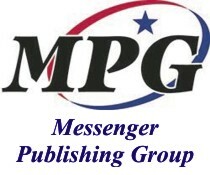 (NAPSI)—A new book shows readers how to incorporate new and convenient fresh and shelf-stable foods from nearly any grocery store into amazingly easy meals that meet diabetes nutrition guidelines. 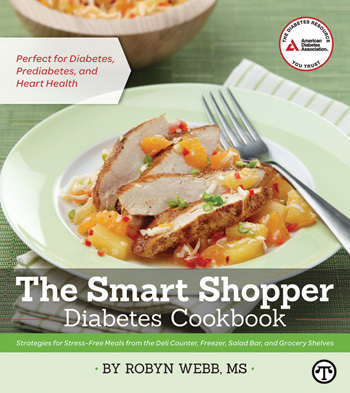 “The Smart Shopper Diabetes Cookbook: Strategies for Stress-Free Meals from the Deli Counter, Freezer, Salad Bar, and Grocery Shelves,” by award-winning cookbook author, nutritionist, and food editor of Diabetes Forecast®, Robyn Webb, MS, is packed with 125 new recipes. They’re designed to be quick and easy and are based on a simple concept—let fresh, packaged and minimally processed foods, such as those found in the deli, freezer or salad bar sections of the grocery store, do the work for you. There’s also a complete five-day menu planner for three different calorie levels: 1,500 calories per day, 1,800 calories per day and 2,000 calories per day, including all nutritional information. With healthful cooking suggestions, recipes, menus, and grocery shopping tips, “The Smart Shopper” gives readers the tools they need to finally feel completely at home with diabetes meal planning. 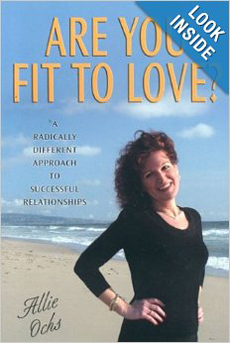 It’s available at bookstores or at www.ShopDiabetes.org.